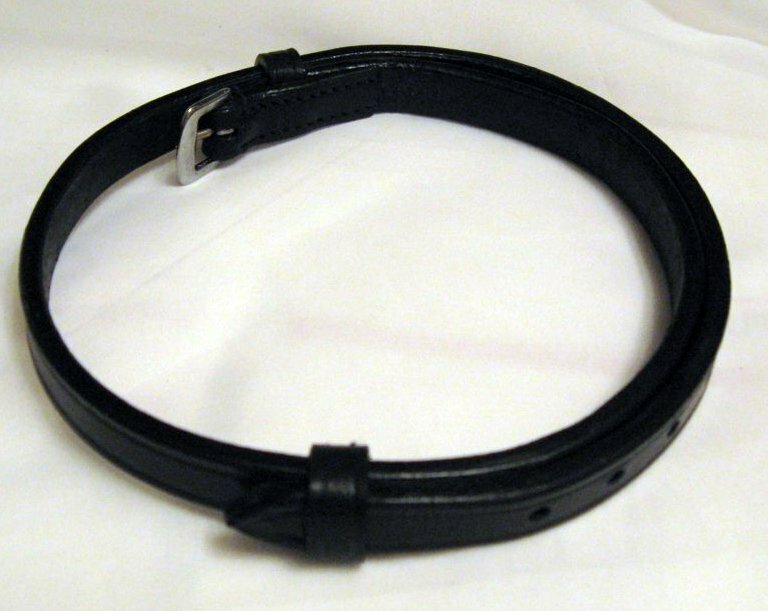 New black leather replacement flash strap. Size 0.5" x 27.5" with 16 holes placed about every 0.5". Wonderful high quality leather! Flash straps are usually made too long and never come with enough holes. These are designed to be slightly shorter but still long enough to fit most horses, and with ample holes to shorten it to fit smaller horses and ponies. Hard to find! Replacement crank cavesson pad made from high quality leather and soft padding. Can fit 5/8" or 3/4" crank strap. Crank pad measures approximately 4.5" by 1.5". You can also add the replacement crank pad strap! Amethyst and White Crystals Alternate In This Beautiful Handmade Browband. Emerald and White Crystals Alternate In This Beautiful Handmade Browband. Sparkling white Swarovski crystals, sewn into browband by hand. Sparkling Peridot Green Swarovski Crystals Sewn In This Beautiful Handmade Browband. New DELFINA padded crown dressage bridle with soft padded crank cavesson with flash and padded single comfort crown. Unique patent leather with crocodile print (just a print, don't worry, not real crocodile!) Made of beautiful premium quality soft leather and stainless steel buckles. Nice buckle end bit attachment. You can mix and match pony, cob, full and oversize bridle parts to come up with a perfect fit! Choose your own browband and rein combination! Elegant hand beaded Emerald Crystal, Lime Pearl, and Silver Flower browband. Black or brown padded leather browband with 1.5" loops. Straight, U-Shape, or V shape. Custom order available in all sizes. Exotic and distinctive! Hand beaded Amber Crystal and Silver Elephant browband. 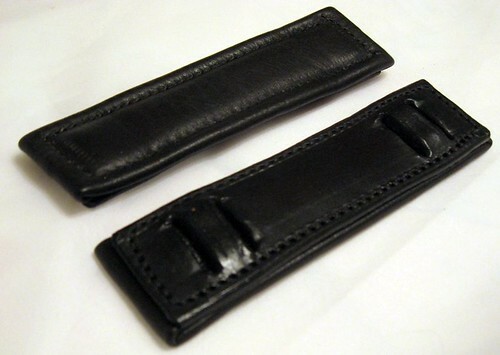 Black or brown padded leather browband with 1.5" loops. Straight, U-Shape, or V-Shape. Custom order available in all sizes. Fabulous Delfina Anatomical Contour Dressage Girth! and stainless steel roller buckles. keeping the saddle from sliding forward. Check the ebay store for great deals! Click Here. New DELFINA padded crown dressage bridle with soft padded crank cavesson with flash and padded single comfort crown. 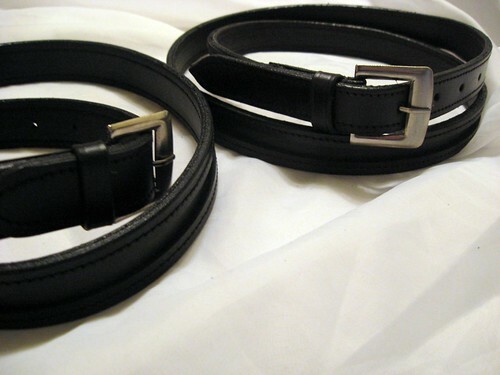 Made of beautiful premium quality soft leather and stainless steel buckles. Nice buckle end bit attachment. You can mix and match pony, cob, full and oversize bridle parts to come up with a perfect fit! Choose your own browband and rein combination!